Blades will fit the Z Trak Mowers with 60" 7 Iron & 7 Iron II decks. 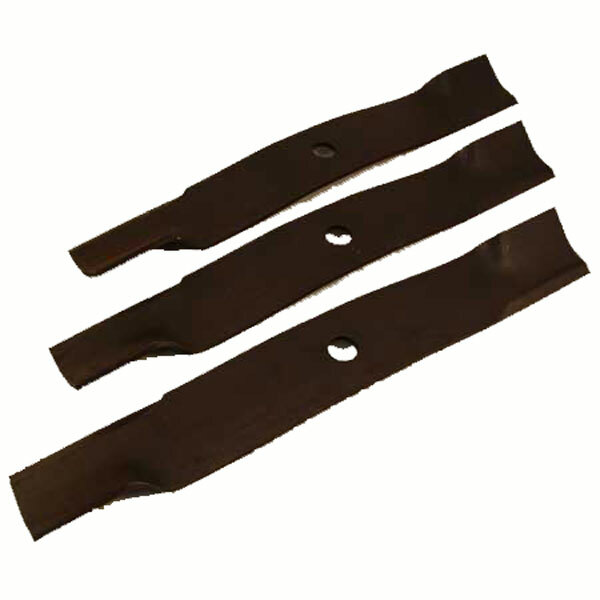 Call us toll free at 1-888-473-6357 or email us if you are unsure if these blades will fit your deck. 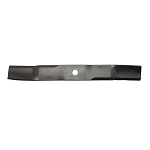 This set of blades will fit the Z Trak Mowers with 60" 7 Iron & 7 Iron II decks.